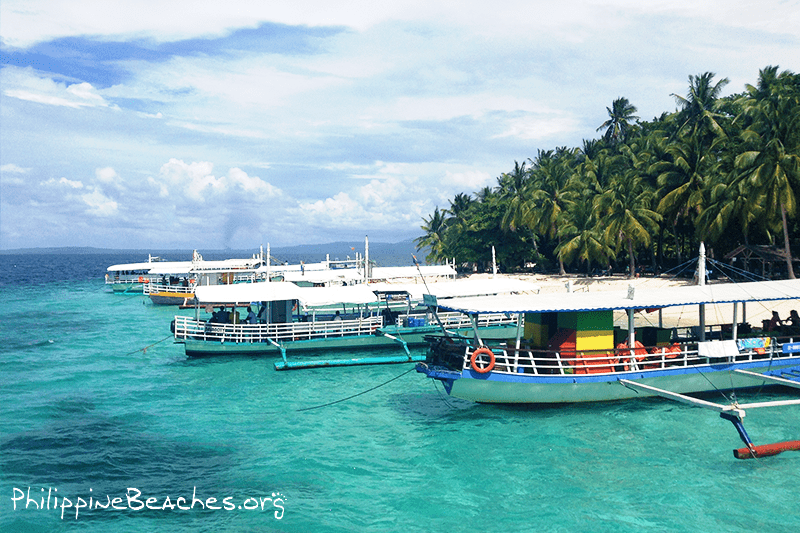 Are you thinking about planning a trip to the Philippines in the near future but something’s holding you back? Well, what exactly is holding you back? 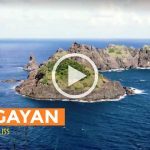 It couldn’t be the white-sand beaches, mesmerizing waterfalls, mammoth caves, and the delicious Filipino foods… If it’s not any of those reasons, then what could it be? Could it be that you don’t know what to expect? If fear of the unknown is what’s holding you back, that’s perfectly normal, especially if you don’t know anyone that can give you pointers. Even with that, it shouldn’t scare you away from visiting the country! 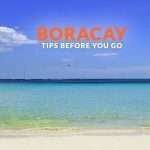 You just, more so, need to know where to go and what not to do as a first-time visitor… especially if you’re traveling to the Philippines solo. The Philippines is one of the budget-friendly destinations in the world. Here, you can enjoy a meal for only a dollar. You can even buy a bottle of rum for a dollar, too! Yet, if you rank Southeast Asian countries by cost of travel, it is still on the expensive side. Yes, it’s cheaper than Singapore but it is pricier than, say, Thailand, Laos, or Cambodia. Hence, you should be prepared financially if you travel to the Philippines (or anywhere!). In many ASEAN countries, “begpackers” have become a thing and it is generally frowned upon. It’s still not yet an issue in the Philippines, but don’t make it one. 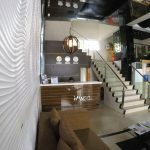 The Philippines is a country where there are not a lot of opportunities for the locals themselves, so contribute to the local economy when you can. 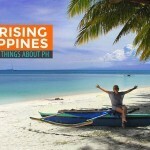 Digital nomads are also rising in the Philippines. 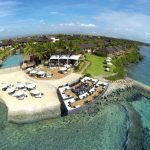 Locals and visitors alike make the Philippines their base even if their clients and markets are abroad. Many of them are bloggers, online sellers, online writers, photographers, video editors, and virtual assistants. Because of the low cost of living, they can easily pay for their trip while working normal daily job online. Being able to work remotely allows them to earn while having the time of their lives in a tropical paradise. The Philippines has suffered from bad rap because only extremely negative incidents make it to international news. 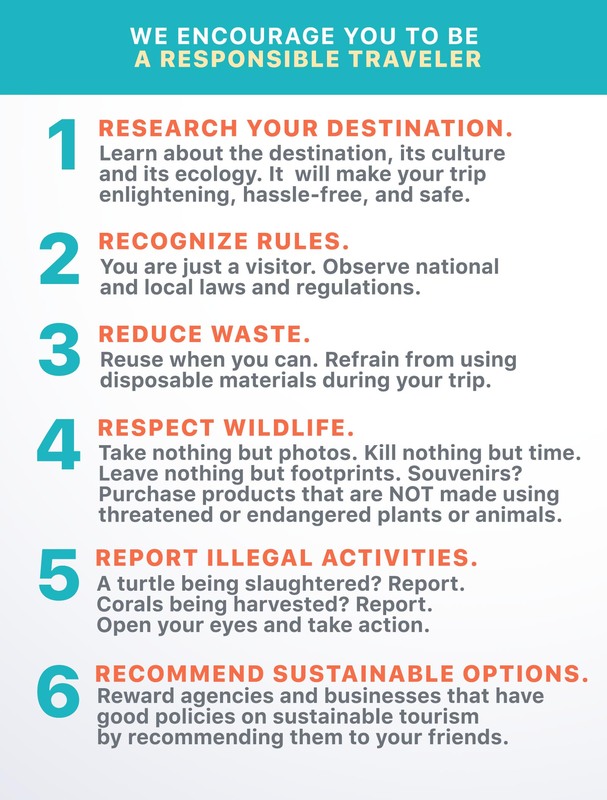 The Philippines is a safe destination for tourists. That’s not to say that it doesn’t have bad areas but what continent, country, state, town, and city doesn’t have unfavorable areas? Yes, there have been incidents of kidnappings, but they are limited within a very specific area, far away from where tourists usually go. 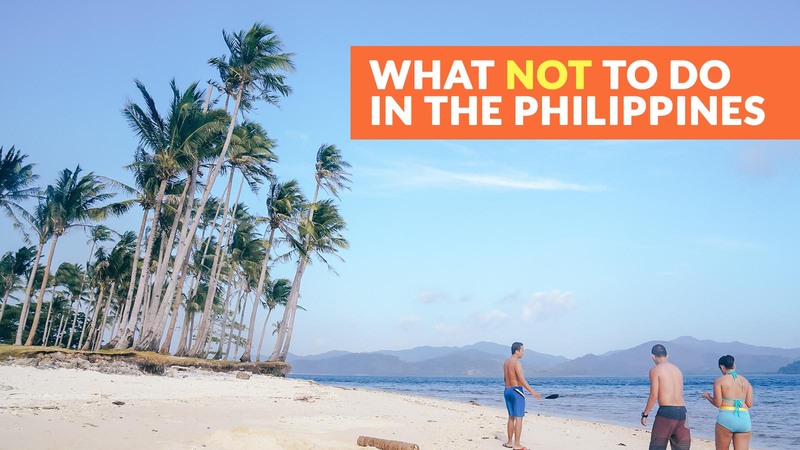 Check travel advisories on the area you’ll be visiting to put your mind at ease but once you actually get to the Philippines, the notion of the dangers you heard will soon be a thing to laugh about while having the time of your life. To be fair, neglecting to check the weather of the destination you’re traveling to is a common travel mistake to have whether you’re flying to Florida, Iceland or the Philippines. That said, you want to take extra precautions to make sure you have all your ducks in a row. Now, one of the biggest mistakes travelers make is that they assume that the entire country has the same weather… they couldn’t be more wrong. 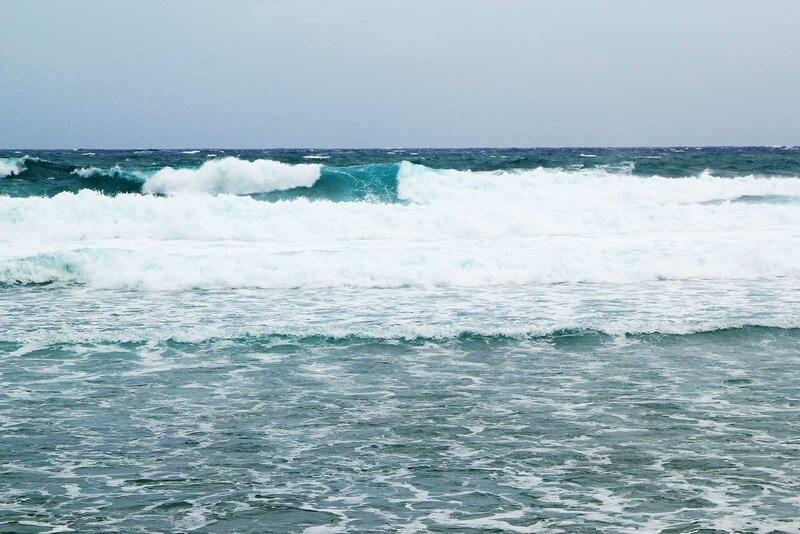 Yes, in most areas, December to May is generally dry and sunny, but that’s not true in certain popular destinations like Siargao or Sagada. Certain areas also have severe wet seasons that typically peak from July to September, while other areas are dry during those times. The fact the weather is not a one-size-fits-all deal is all the reason to keep tabs on how the weather will be when you arrive. The Philippine Atmospheric Geophysical and Astronomical Services Administration (PAGASA) goes into deeper detail on the aspects of the climate of the Philippines. It’s also important to look at the forecast as it gets closer to your travel time. It is not unusual for the weather to change multiple times in day. It can be sunny in the morning but pouring in the afternoon. When visiting the Philippines, you’ll quickly find out that boat and bus schedules are not the most reliable due to the fact that they can change at the drop of a hat. On top of that, typhoons can make their grand appearance and put a wet towel all over your plans too. Sure, you can still have a detailed itinerary laid out for your trip but give it some wiggle room in case something unexpected happens and try going with the flow. If you are one who likes to plan, always make sure you have a plan B. Good day! = Magandang araw! How are you? = Kumusta? You’re welcome. = Walang anuman. How much is this? = Magkano po? Let’s eat. = Kain tayo. Note, however, that not everyone speaks Tagalog. 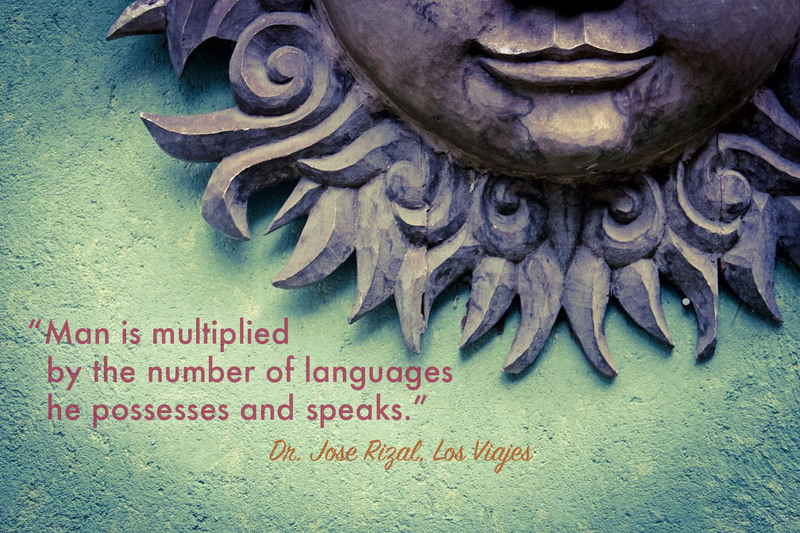 The Philippines has over 80 active languages and even more dialects. Almost every major island has their own. You can ask locals to teach you basic phrases and they will be delighted to help you because it means you’re interested in their culture. The fact that you’re traveling out of the country to go to the Philippines means that you are somewhat open-minded. You can’t travel there and want to go to the same type of chain restaurants that you could eat at home. 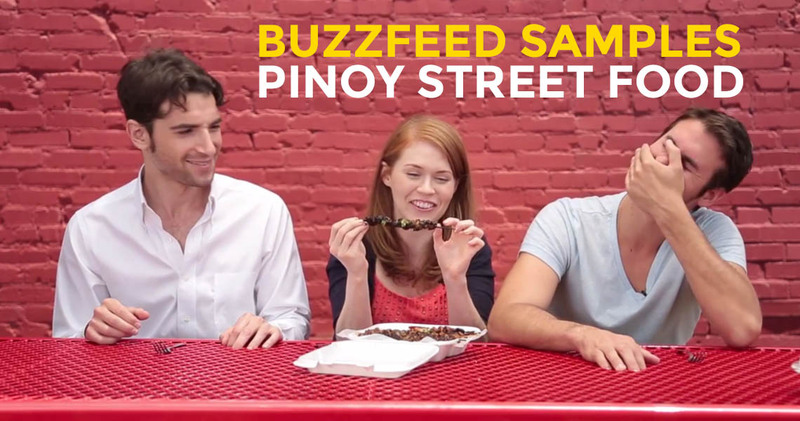 When you go to the Philippines, try the local cuisine. Filipino cuisine isn’t as globally revered as the Japanese, Thai or Vietnamese food, but it’s pretty diverse. You’ll find something for your palate. When most foreigners think of Filipino food, the first thing that pops in their head is probably balut (duck embryo). You don’t have to try it if you’re really not up for it, but there are a lot less odd dishes to try. Adobo (chicken or pork in vinegar and soy sauce marinade) and lechon (roasted suckling pig) are crowd pleasers. Sisig is also a favorite. For dessert, try halo-halo especially in summer. Rules are there for a reason. If you’re told that life vests are required, then put one on. If an area is off-limits, don’t even try to go there. Many of the drowning incidents involve tourists who can actually swim but they underestimated the current. You also don’t know when something untoward like simple cramps or exhaustion can kick in. Same with mountain treks: Don’t go off trail. 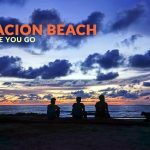 Have a local guide when you travel and listen to them. No one knows the area better than them. It’s for your own good.